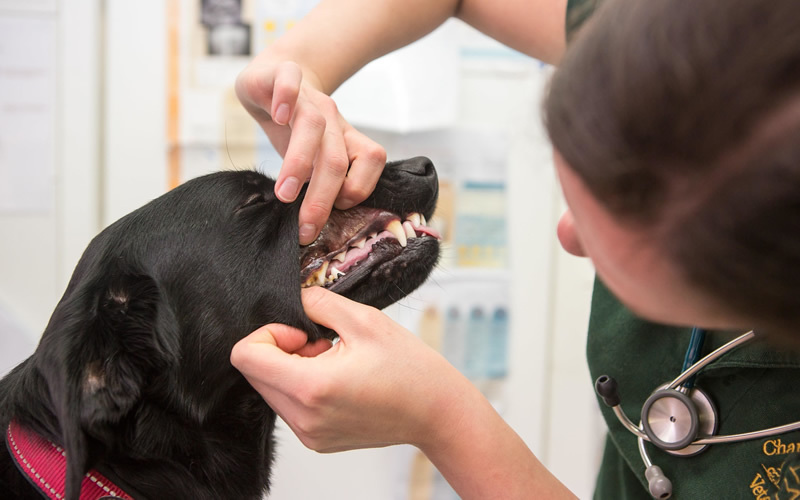 Dental disease is a very common complaint in our pets and has all the drawbacks of the condition when found in humans. Halitosis (bad breath), gingivitis (inflammed gums), and pain to name a few. We can help prevent this by starting a routine dental care program. It is not as difficult as it sounds and if done properly can make a significant difference to many pets. These clinics are held at our Boyatt Wood branch (023 80629050) and are run by fully trained members of staff. There is a small fee to join but this includes an initial assessment of dental health and a goodie bag with a starter pack.